Once the resolution is passed, what are the best ways to make sure it’s implemented well? The first, and most important step, is to pass a good Complete Streets resolution that includes specific steps that can be followed and that allows progress to be tracked. 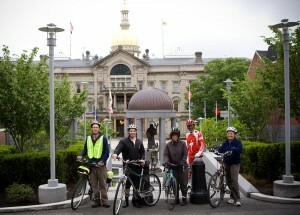 The City of Trenton’s 2012 Complete Streets resolution offers a practical example of a good policy. 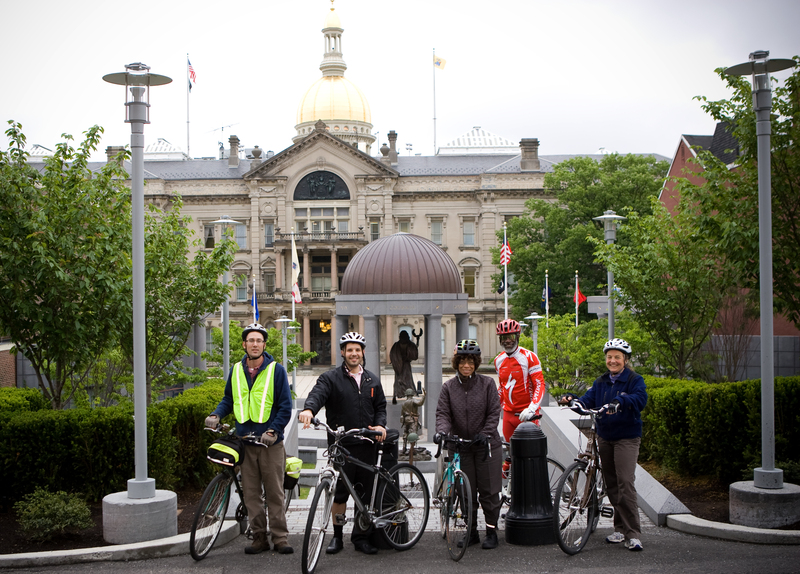 Among its three specific action steps, Trenton’s policy directed that “the Trenton Station Linkage Plan, prepared for the city by Nelson/Nygaard in 2006, shall be revisited, with a specific focus on designating appropriate routes for pedestrians, dedicated bike lanes and preferred bicycle routes (shoulders or shared travel lanes with appropriate signage and/or pavement markings). The City Engineer shall coordinate this effort in collaboration with the Traffic Analyst and update City Council within 180 days of this resolution.” This type of concrete directive, with a clearly designated responsible party and a deadline, provides the basis for benchmarking progress. But what if your community already passed a Complete Streets policy and it didn’t include action steps that you can monitor? Implementation in these cases typically relies on education, engagement and partnerships. First, make sure city staff and other stakeholders know about the policy. Before other plans, policies and procedures can incorporate Complete Streets principles, relevant staff and board members need to know the new policy exists. Making sure the concept is explained to relevant parties can start an important conversation about the policy and its implications. Be sure to include volunteer members of your planning and zoning board as well as paid staff and consultants. In Trenton, an explanatory memo was used to invite staff and stakeholders to a workshop. By partnering with the Partnership for Healthy Kids-Trenton, an umbrella organization of community representatives, the city was able to bring in certified Complete Streets trainers to lead staff and other stakeholders in a half-day training workshop. This training helped solidify the meaning of the policy and flesh out what steps various parties would take to ensure successful implementation moving forward. Shortly after the training sessions took place the Partnership for Healthy Kids forged another partnership, this time with the Trenton Downtown Association. Stakeholders who had attended the training were invited to participate in a walk audit of the downtown business district. Walk audits engage the community in identifying needs and can inform city planners about potential improvements that can be made to the streetscape. 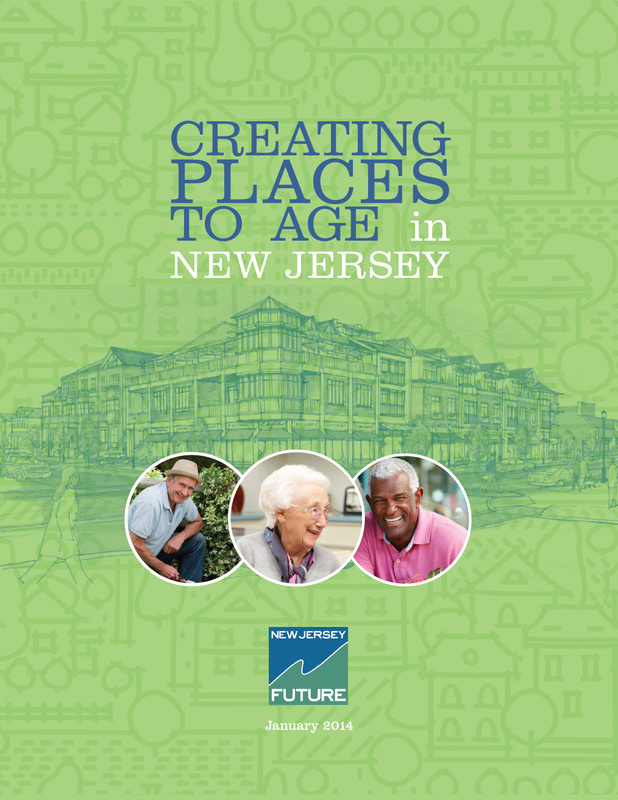 (For more information on walk audits, consider attending a walk audit of a section of New Brunswick as part of New Jersey Future’s 2013 Redevelopment Forum.) 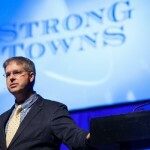 Ideally, the efforts to identify needs will initiate pilot projects to support and demonstrate the value of Complete Streets, and address the concerns of participating community members. 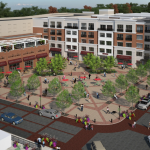 Revisiting the local master plan in order to incorporate Complete Streets principles. Does the existing plan have a mobility element? Mapping bicycle and pedestrian connections. Identifying existing bike/ped facilities may illuminate areas in need of improvement. 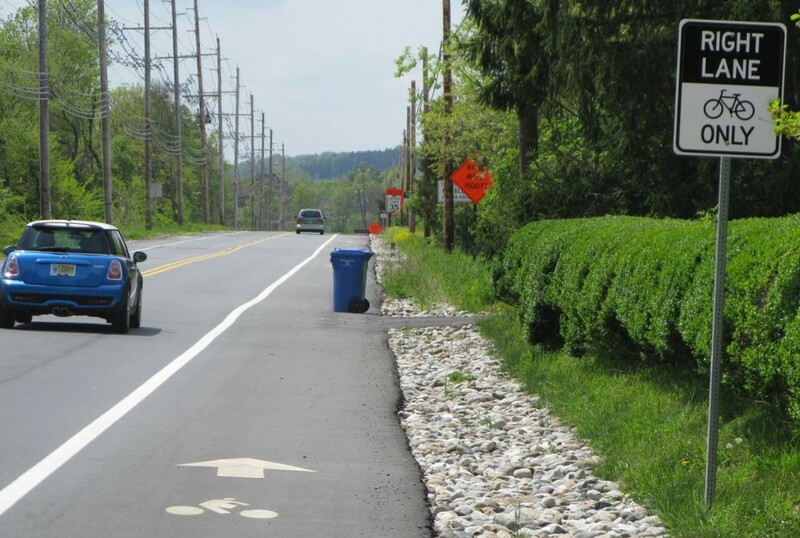 The two guides from NJDOT, posted on the Complete Streets section of its website, and their appendices, offer even more resources. 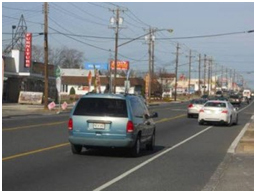 The recent 2012 planning conference of the American Planning Association New Jersey Chapter included a presentation on the process of getting a Complete Streets policy adopted and implemented in the City of Trenton.